Winner of a 2008 Teachers' Choice Award! Anxiety can be debilitating for anyone, but it can be especially confusing for a child. Learning about emotions helps children recognize connections between thinking and feeling, and the physiological effects of anxiety on the body (sweating, increased heart rate, crying, etc.). 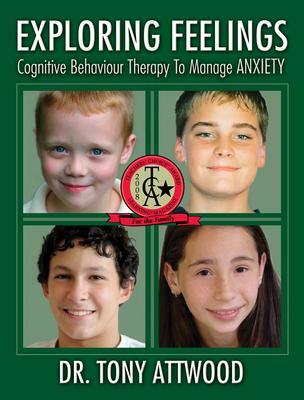 This book provides a guide for caregivers along with a workbook section that allows children to identify anxiety-provoking situations, and teaches them how to perceive them differently.